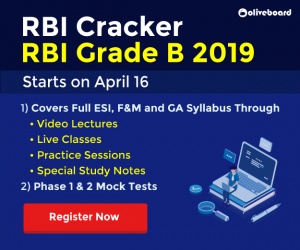 How to Prepare for Reasoning Ability for SBI PO Prelims 2019. The State Bank of India (SBI) has released the official notification for the recruitment of Probationary Officers (PO). This year SBI PO Recruitment Notification invites application to fill 2000 Probationary Officers (PO) vacancies. The online registrations for SBI PO Recruitment 2019 start from 2nd April 2018 to 24th April 2019. 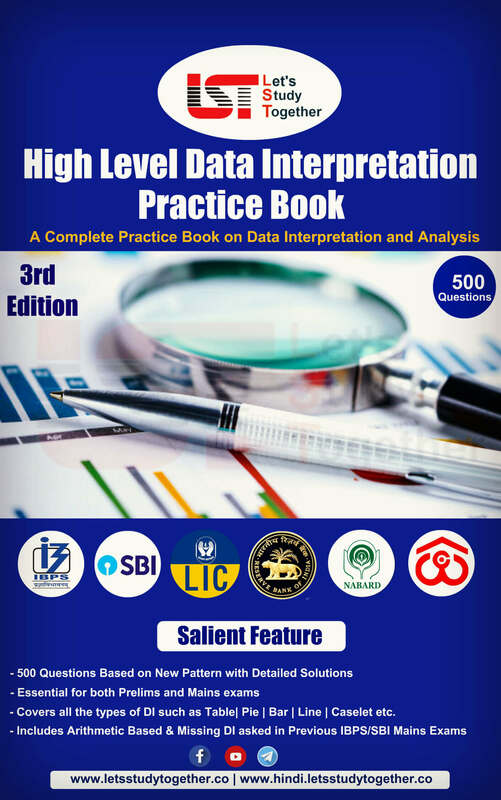 To score good marks, it is essential to understand the pattern of the all the sections so that one can qualify the SBI PO exam to ensure good scores. 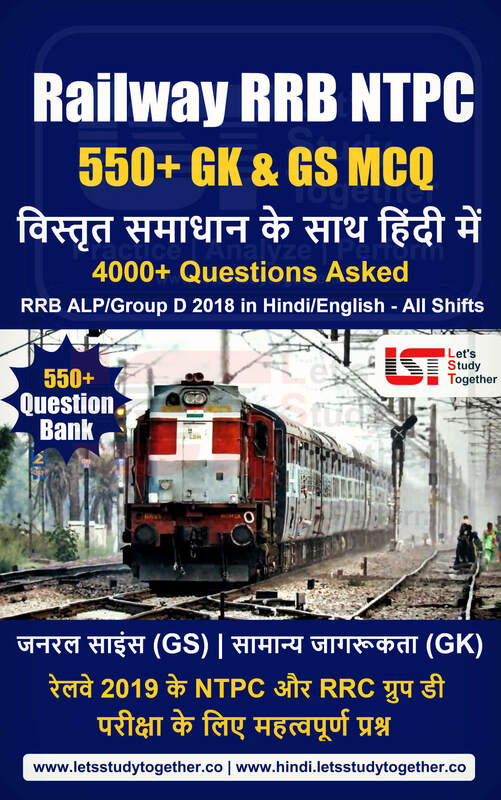 At Let’s Study Together (LST) we understand our student’s requirement and keeping it in mind, So LST Team going to provide you some information to help you in How to Prepare for Reasoning Ability and computer aptitude for SBI PO 2019. 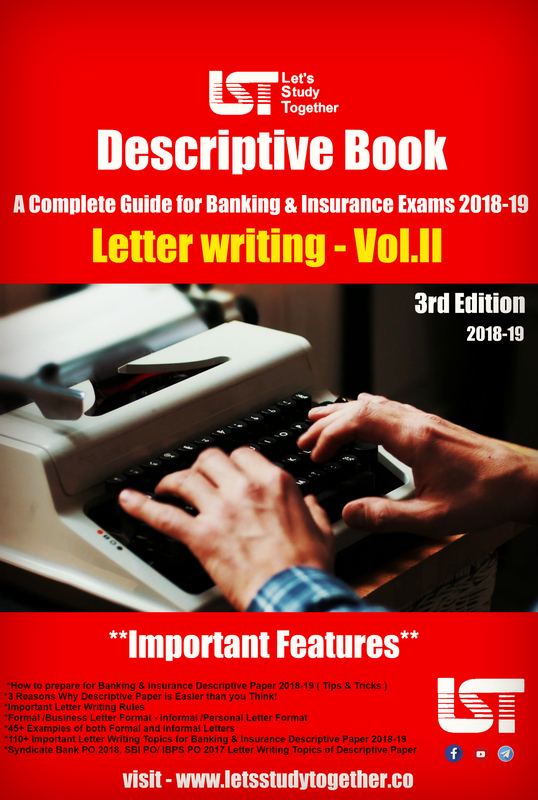 In the SBI PO Exam 2019, the Reasoning Ability and computer aptitude section will have the following pattern. This year onward there will be a separate time limit for each of the sections of the Exam. 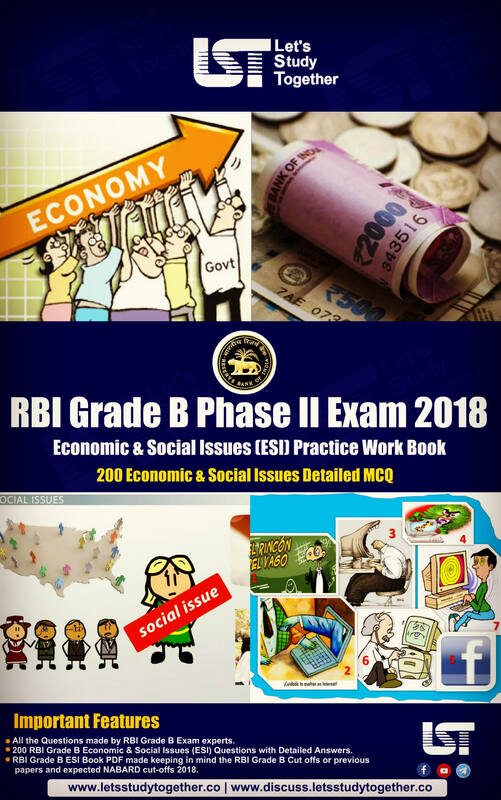 We are sure you would be looking for useful advice for reasoning ability and computer aptitude section of SBI PO Exam 2019. We are providing some important tips, tricks and the best preparation strategy for Reasoning Ability and computer aptitude to answer the questions in smarter a way. Make the study plan after getting all the details pattern of the exam and syllabus, you should analyze the topics in which you are strong or weak. The topics in which you are weak, needs more attention and time for preparation. Once you make the proper study plan, check honest analysis of yourself. What are your strengths? Where are you good at? What are your areas of improvement? Where do you need more time to practice? Appear for 1-2 mock tests for the exams. It is the essential tool for clearing any Bank exam. Always try to attempt those questions in which you are 100% sure of your answers. Try to prevent any negative marking. The online Mock test is the best way to check your performance. Online Practice Tests will also help you increase your speed, along with smooth and easy movement across sections. While doing Online Practice tests, focus on clearing sectional cut off and gaining high score too and also attempt the quizzes on a regular basis. Machine Input Output: In machine input-output problems, questions are asked in the form of alphabetical management, machine arrangement or arrangement of numbers, Shifting, Double shifting arrangement. To understand the pattern, often it is sufficient to look at the input, 1st, 2nd and final steps of the arrangement. For machine input output tips &tricks. Observe alphabets or numbers and symbols given in the code. Figure out the sequence it follows whether it is ascending or descending. Find the rule in which the alphabets/numbers/words/ symbols follow. Fill the appropriate letter/number/word/symbols in the blank given. Put symbols and decoding symbols in table and now decoding statement using this table. Syllogism (New Pattern): Last year we saw some major changes in the pattern of syllogism questions. Question asked in new pattern which is “Reverse Syllogisms”.In the new version of syllogism in which Conclusions are given and you have to find out which statements follow these conclusions. Logical Reasoning ( Verbal Reasoning): This year you can expect 10-15 questions from Verbal Reasoning, based on Cause and effect, statement and assumption, statement and inference, course of action, statement and arguments, critical reasoning. You need to have a strong base to be able to solve these questions quickly with decent accuracy. The only way to par in this section is practice more and more. Data Sufficiency: In this section data sufficiency questions is that we don’t have to solve the given questions. We only need to find out which statements are required / sufficient to solve the questions. So VI. Data Sufficiency questions are easy in comparison to other questions where we have to do the exact calculations. Puzzles and seating arrangement: Puzzles & Seating Arrangement forms a major chunk of questions from Reasoning Ability section. You need to read the entire question carefully and you just need to observe properly and implement all the facts logically and consider all the possibilities which may be formed as per the given question or cancel out them as you move forward with the question. Practice is the only way to ace this section. Floor-based puzzles with two and more variable. 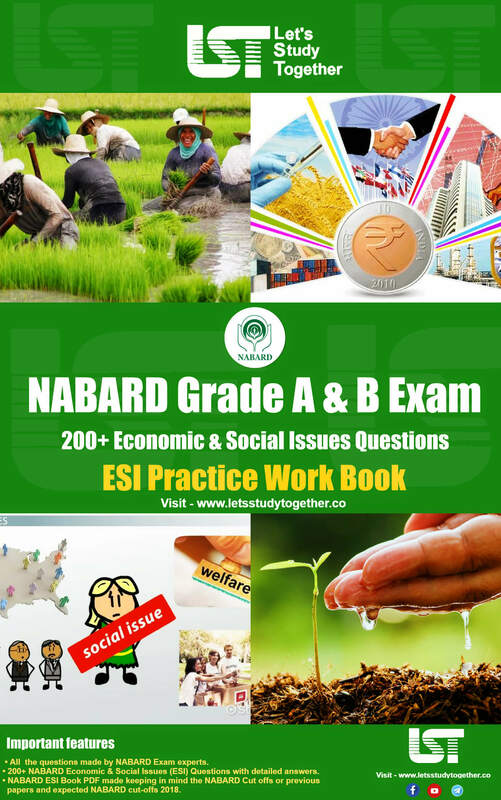 Miscellaneous questions: In this section questions asked from the topic i.e. blood relations, order & ranking, direction & distance etc. In the paper if you seen these types of questions you should be sloved instantly because skipping these questions is not a good idea. The reason behind this, these questions are good for taking stress out and building the confidence. Computer Aptitude: Last year the pattern has been changed from Computer Awareness to Computer Aptitude. Now, new types of questions will be asked mainly based on conversion from flowchart and Binary to Decimal & vice versa. 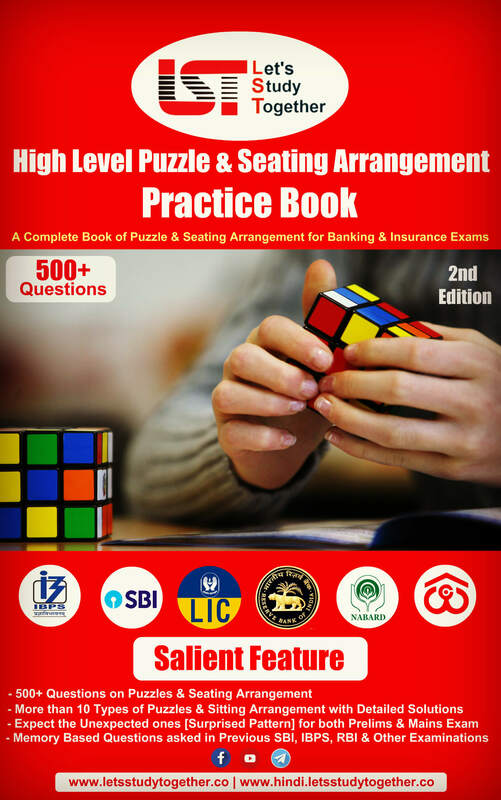 The questions will be asked in the form of the puzzle, so don’t confuse in between Computer Awareness & Computer Aptitude. We hope that these tips will help you all in managing your time properly and also helped you in getting good marks.